Profit at the Royal Bank of Canada increased by 12 per cent in its fourth quarter, enough to push its annual net income to an all-time record of $11.47 billion. Profit at the Royal Bank of Canada increased by 12 per cent in its fiscal fourth quarter, enough to push its annual net income to an all-time record of $11.47 billion. Canada's largest lender earned $2.84 billion in the three-month period ending on Oct. 31, led by double-digit increases in personal and commercial banking, wealth management and capital markets. "We had a great year in 2017, with record earnings of $11.5 billion, driven by robust growth across our businesses," RBC president and CEO Dave McKay said in a statement Wednesday. Backstopping the profit increase, overall revenue was higher, up 12.3 per cent to $10.52 billion for the quarter from $9.36 billion a year earlier. 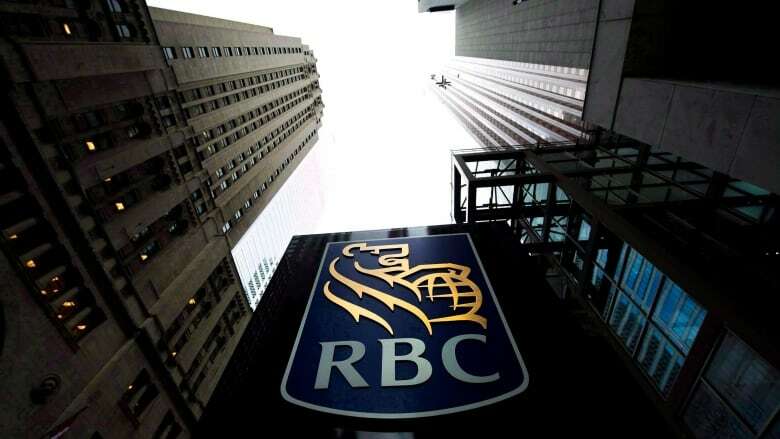 RBC's wealth management and capital markets divisions saw the largest jumps in quarterly profit with net income of $491 million and $584 million, up 24 per cent and 21 per cent, respectively, from the same period a year ago. The bank also set aside less money for bad loans with credit-loss provisions coming in at $234 million during the quarter, down from $358 million a year earlier. Earlier this month, the bank was named to a list of the world's most systemically important banks.